Dave Bennett epitomises integrity, honesty, hard work and going the extra mile for his clients at every stage of the real estate transaction. Even though he always had an interest and love for property, initially Dave enjoyed an extensive career as a Chemical Engineer, which equipped him with a meticulous eye for detail and great problem solving abilities. 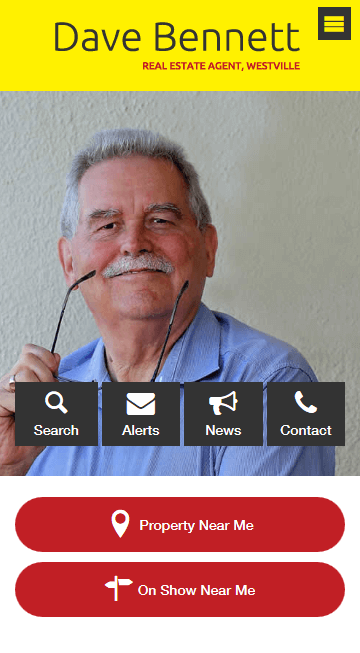 Working in the Westville area since 1995, he developed a good knowledge of the area and joined Wakefields Westville in 2008, where he was able to utilise his engineering skills, and his interest in the real estate industry, to become the dedicated agent that he is today. 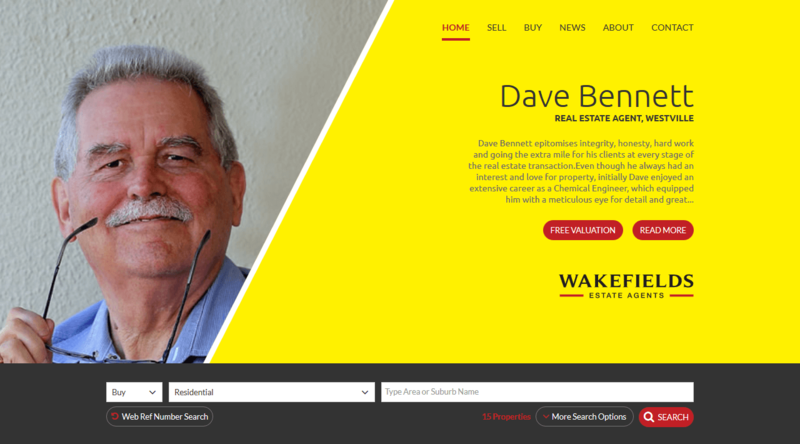 Dave has worked in many aspects of the industry and has represented a multitude of buyers, sellers and investors, in both the residential and commercial market. What sets Dave apart is the care he has for his clients and his motto of “Selling Dreams not Houses”. Priding himself on finding the perfect match for his clients Dave has played an integral role in the many success stories that over the years have resulted in many happy satisfied homeowners.